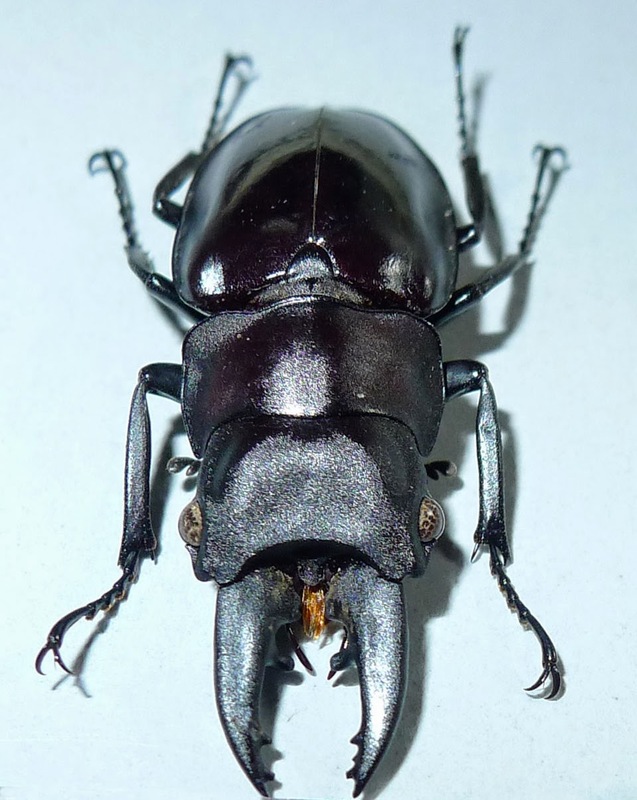 In 1996, Nagai erected a new genus Katsuraius which consist of a single species that also the genotype K. ikedaorum, base on specimens that collected from Tam Dao National Park, Vinh Phuc Province, North Vietnam. Up to now, the species has known only the type locality and considered an endemic species of Vietnam. Name of the genus honor a Japanese collector, Mr. Katsura who married a Vietnamese girl, Mrs. Doan Lan Giang (her name presents in the name of the subspecies Lucanus kraatzi giangae), while the name of the species was named after Mr. Ikeda who published the subspecies L. kraatzi giangae from Cao Bang Province. 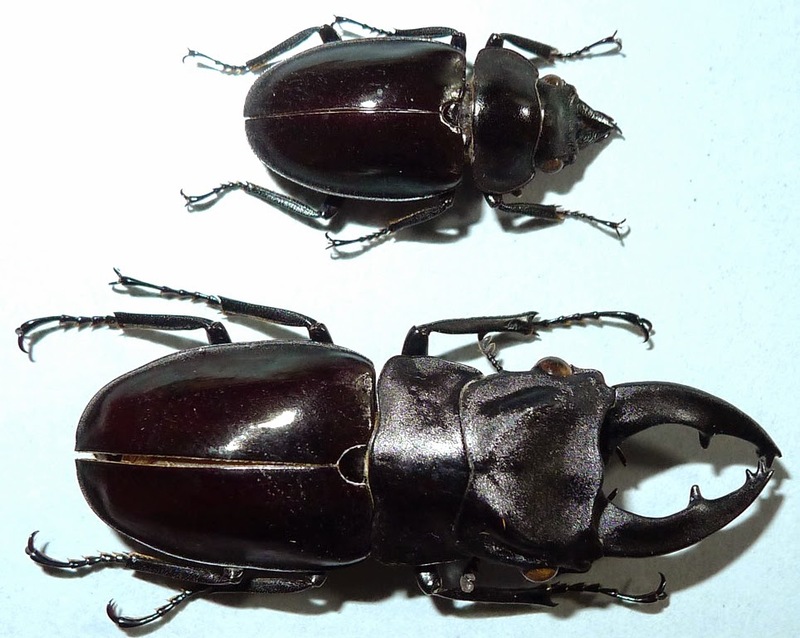 The male and female shinning black, mandible of male is typical with a middle stout tooth while it is very particular shape in female.